If you recall, after GeekBench and GFXBench benchmarks revealed two different variants of the upcoming OnePlus 3 smartphone (one with 4GB RAM and other with 6GB), we said that it's entirely possible that the company is readying two different OP3 models. While there has been no official word from the company on this, a new report out of China - which cites revelations made by a OnePlus employee - says the device will indeed come in the two aforementioned RAM versions. Both will be powered by the same SD820 SoC, though, and will come with 32GB and 64GB internal memory, respectively. Another major revelation is related to pricing, with the report noting that the handset will carry a tag of RMB 1,999, which translates into around $310 at current exchange rates. 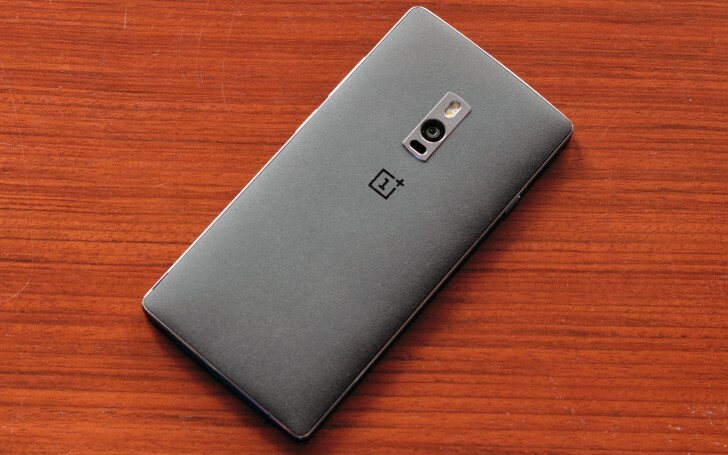 Interestingly, at $310, the OP3 will be cheaper than its predecessor OnePlus 2, which was launched at $329. While it wasn't revealed which OP3 variant will carry the $310 tag, it'd be reasonable to assume we're taking about the 4GB/32GB model here. Keep in mind that nothing has been officially confirmed yet, although the wait shouldn't be long now as the device is said to be unveiled this month, likely either on May 18 or May 28.